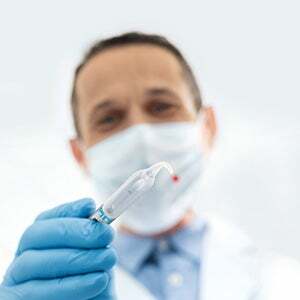 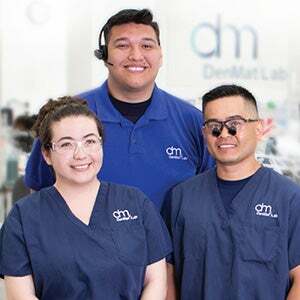 DenMat offers numerous opportunities for continuing education (CE), all of which are designed to provide a hands-on approach to learning techniques and new information that will assist in practice growth. 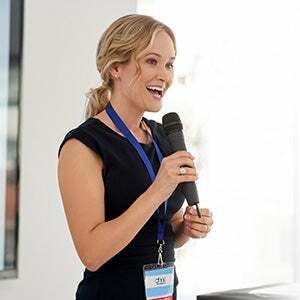 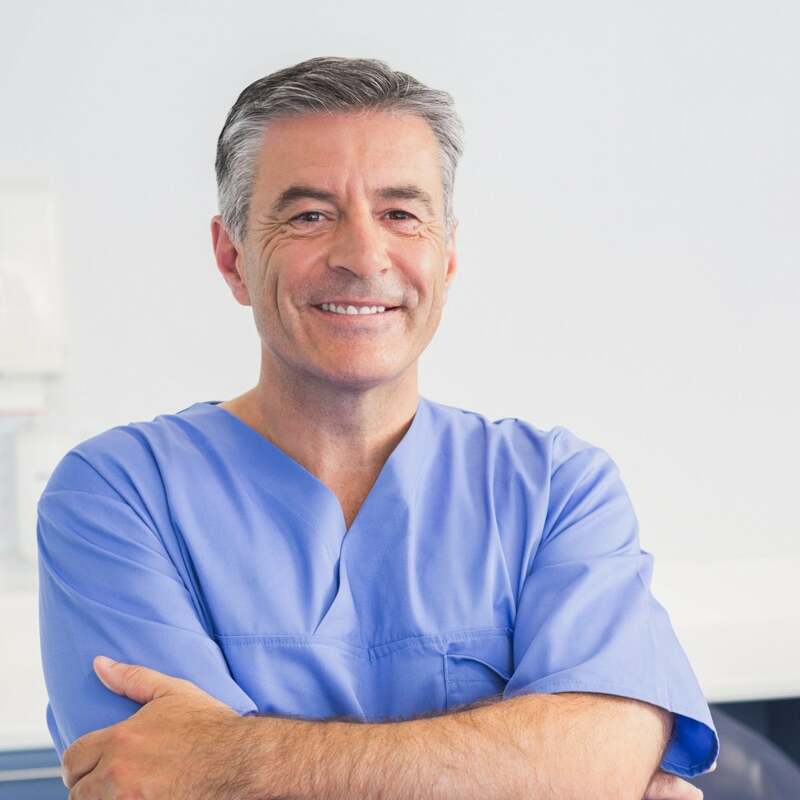 Thanks to our high-quality products, dental laboratory, and close relationships with today’s leading experts in oral health care and practice management, DenMat is confident that oral health professionals will gain a better understanding of and new insight into today’s best practices through our multiple educational opportunities, including CE courses, workshops, webinars, tradeshows, and on-demand videos. 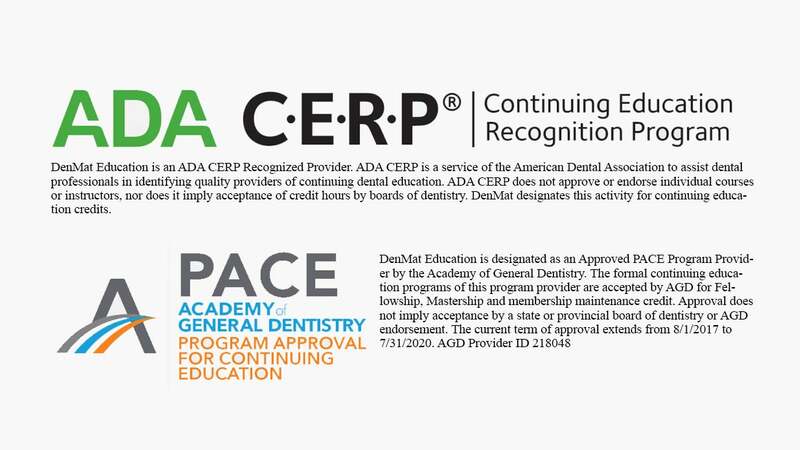 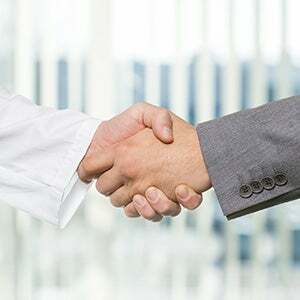 DenMat is an American Dental Association (ADA) Continuing Education Recognition Program (CERP)-recognized provider and an Approved PACE Program Provider by the Academy of General Dentistry.